SHATTERPROOF, LEAKPROOF & 100% UV PROTECTION PC LENSES - Enjoy CLEAR VISION UNDERWATER and great eye protection. 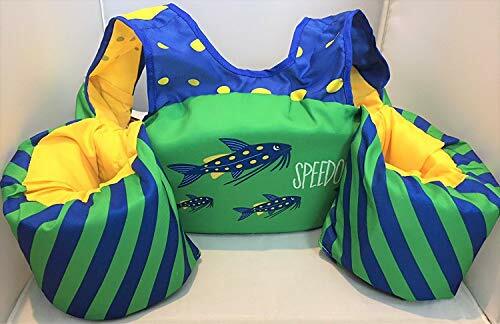 FUN FISH STYLE DESIGN - The fish style soft silicone frame and color mixes add EXTRA FUN to your water adventures. SUPER EASY QUICK ADJUSTMENT CLASP - Easy adjustment of the elastic strap and SOFT SILICONE GASKETS ensures a COMFORTABLE and SNUG FIT for most face types. 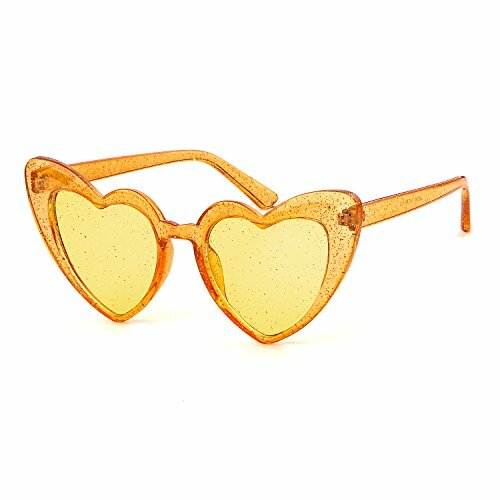 ANTI-FOG - Great anti-fog technology ensures crystal clear vision, guaranteeing a FUN, FOG-FREE TIME. 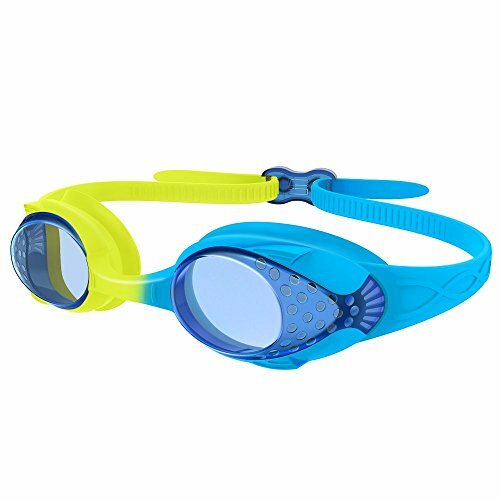 WHAT YOU GET - OutdoorMaster Kids Swimming Goggles, & our CUSTOMER-FAVORITE 1 YEAR WARRANTY and friendly customer service. WIDE VIEW ONE-PIECE SWIM MASK - New one-piece design offers an uninterrupted, 180° WIDE FIELD OF VISION and maximum comfort. SUPER LEAKPROOF DESIGN - The large soft silicone gasket sits on the outer orbital of the eye socket for the ultimate seal, providing a LEAK FREE AND COMFORTABLE FIT. 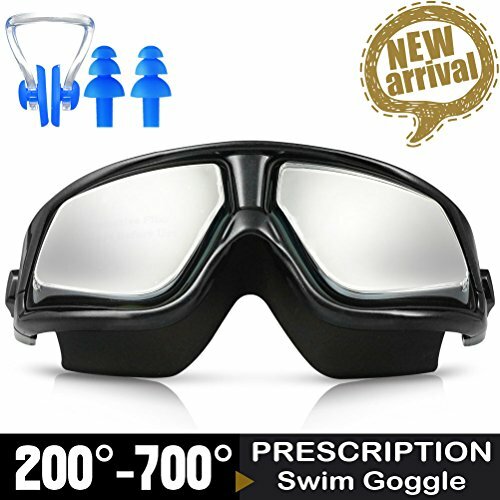 ANTI-FOG & 100% UV PROTECTION - Anti-fog and UV treated shatterproof PC lenses for a FOG FREE AND SAFE swimming experience. FREE PROTECTIVE CASE INCLUDED - Comes with a hard protective case for easy storage and transportation for YEARS OF RELIABLE USE. WHAT YOU GET - OutdoorMaster Swimming Goggles Mask, protective case, our CUSTOMER-FAVORITE 1 YEAR WARRANTY and friendly customer service. 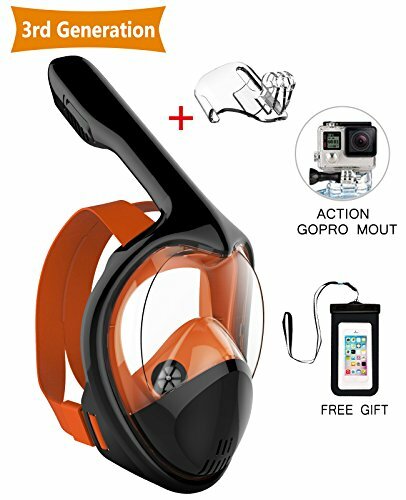 The front of the full face snorkel mask is designed with a mirror view window made of shatterproof transparent material, which delivers a light transmission rate of 100%. 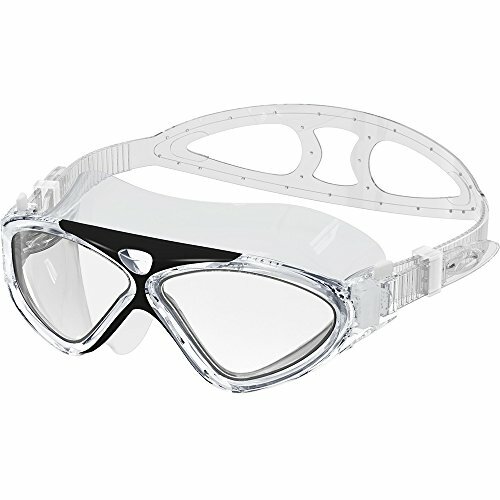 The highlight is that the mirror view window also boasts an anti-fog function, which allows you to have a clearer and brighter viewing underwater while ensuring your eye safety. 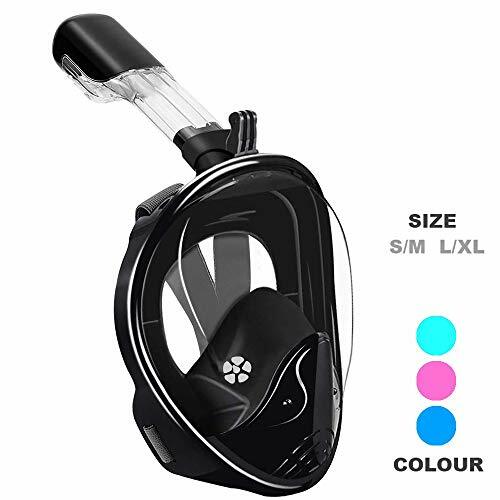 The fit part between the snorkel mask and human face employs a kind of soft liquid food-grade silicone, which offers you an extremely comfortable feeling when fitted with your face and provides a sealing function to prevent external water from entering the mask. The mirror view window of our snorkel mask is a flat mirror window. When you view the underwater world through it, no dizziness or deformity will occur. You will appreciate and experience more fun and more pleasure of snorkeling. 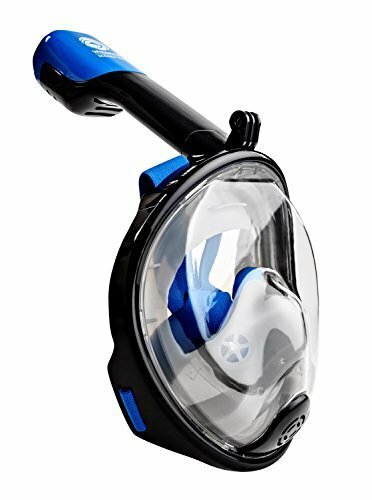 A unique in and out air channel that allows you snorkel like a whale when wearing our full-face snorkel mask. You will never feel nervous about your breath. NOTE:Our snorkel mask designed to surface snorkeling, not used for deep diving. Our snorkel gear is more convenient to use than traditional snorkeling tool which needs to be bitten in your mouth, and is easier to store for the use in the future. ★ The perfect tummy time activity. Tummy time helps your InFant build strength in his back, legs, arms and neck," preparing him/her to be ready to explore the world on their own. Great for sensory stimulation, motor skills, cognitive abilities, and social skills. 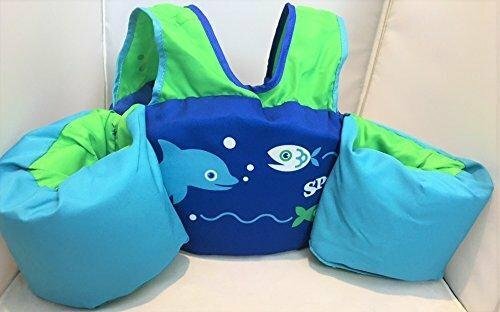 ★ STIMULATES BABY DEVELOPMENT ：The water fill is an essential tool for developing solid head, neck and shoulder muscles as well as honing hand-eye coordination, fine motor and social skills. It is a sensory delight that enhances brain development. 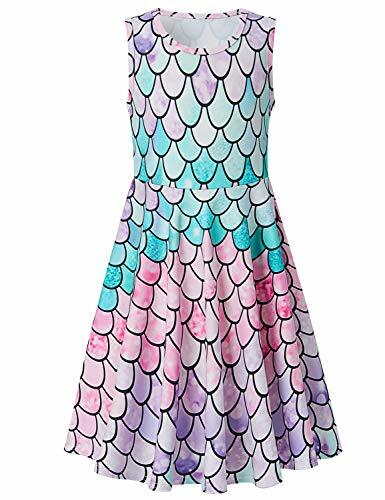 ★ STUNNING, EYE CATCHING GRAPHICS Watch as your inFant enters our fish tank WONDERWORLD, wide eyed and FASCINATED by the bright colors, sharp contrasts and cute floating toys. Rain or shine is tummy time! Your baby will try to catch and bat the brightly colored toys as they float by. This baby splash pad will provide hours of quality stimulating and healthy fun. ★ Simply fill the outer ring with air and the inner mat with your desired level of tap water, set it on the floor and let the fun begin! It folds easily when empty into your purse or toy bag to bring along anywhere you go. 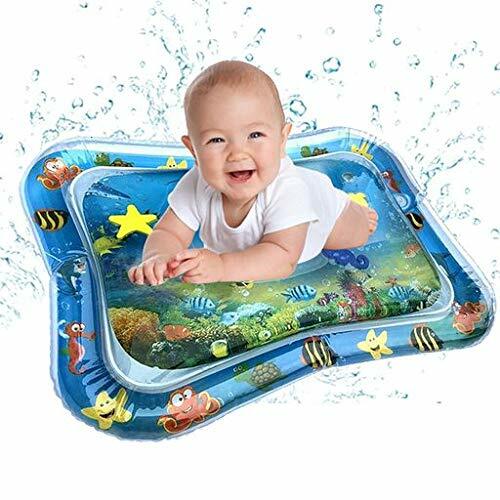 ★ This baby splash pad will provide hours of quality stimulating and healthy fun.Enables learning about cause and effect, as the baby presses and moves the fish around from place to place. Lots of visual colors & movement which creates fun and excitement. 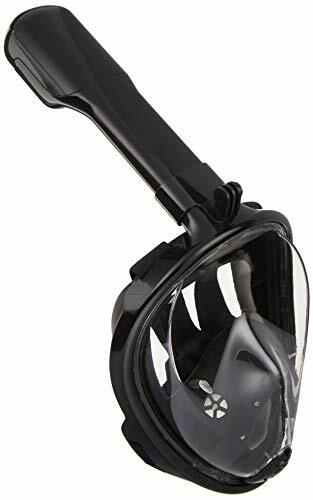 Feature 1: The front of the full face snorkel mask is designed with a mirror view window made of shatterproof transparent material, which delivers a light transmission rate of 100%. 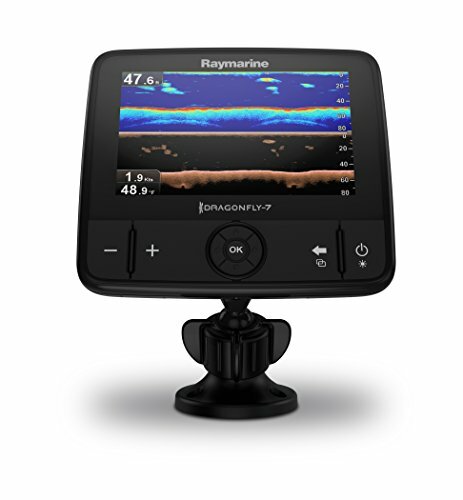 The highlight is that the mirror view window also boasts an anti-fog function, which allows you to have a clearer and brighter viewing underwater while ensuring your eye safety. Feature 2: The fit part between the snorkel mask and human face employs a kind of soft liquid food-grade silicone, which offers you an extremely comfortable feeling when fitted with your face and provides a sealing function to prevent external water from entering the mask. 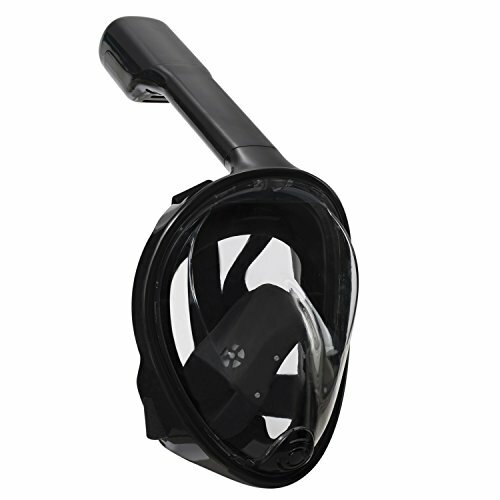 Feature 3: The mirror view window of our snorkel mask is a flat mirror window. When you view the underwater world through it, no dizziness or deformity will occur. You will appreciate and experience more fun and more pleasure of snorkeling. Feature 4. A unique in and out air channel that allows you snorkel like a whale when wearing our full-face snorkel mask. You will never feel nervous about your breath. NOTE:Our snorkel mask designed to surface snorkeling, not used for deep diving. Feature 5: Our snorkel gear is more convenient to use than traditional snorkeling tool which needs to be bitten in your mouth, and is easier to store for the use in the future. 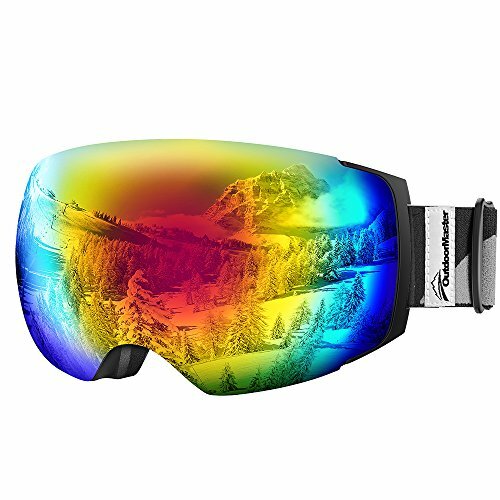 ANTI-FOG LENS & EXCELLENT OPTICAL CLARITY - Dual-layer lens technology with anti-fog coated inner lens gives you a FOG-FREE SKI EXPERIENCE. OTG (OVER-THE-GLASSES) DESIGN - Ski goggles that fits over glasses. Suitable for both ADULTS AND YOUTH. 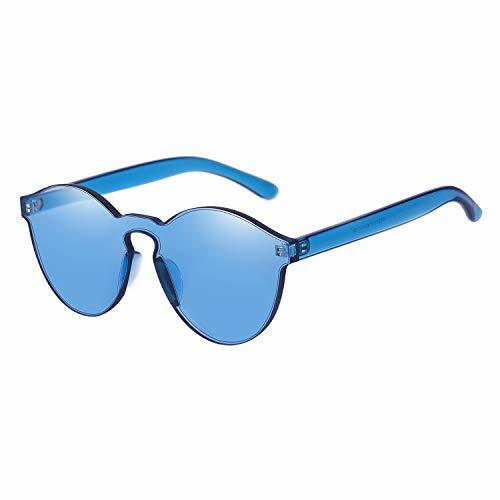 SAFE & RELIABLE WITH UV PROTECTION - Soft TPU frame with lenses that provide 100% UV400 protection and YEARS OF RELIABLE USE. WHAT YOU GET: 1 x OutdoorMaster OTG Ski Goggles, 1 x Carrying Pouch, CUSTOMER-FAVORITE LIFETIME WARRANTY and friendly customer service. 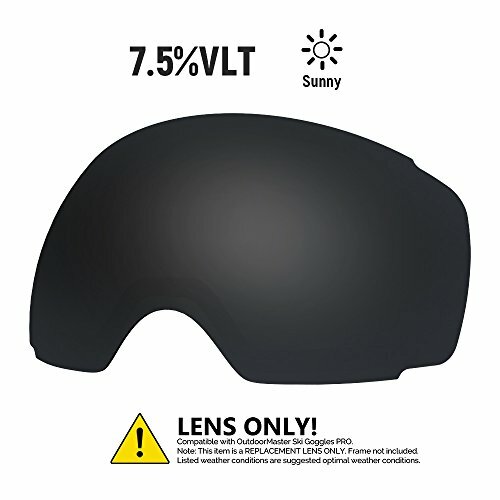 REPLACEMENT LENS - Different VLTs for different weather conditions. Over 20 different colored lenses, including 3 polarized options. CHOOSE YOUR STYLE - More than 20 different colors. IMAGINE a unique style for each day in the slope! 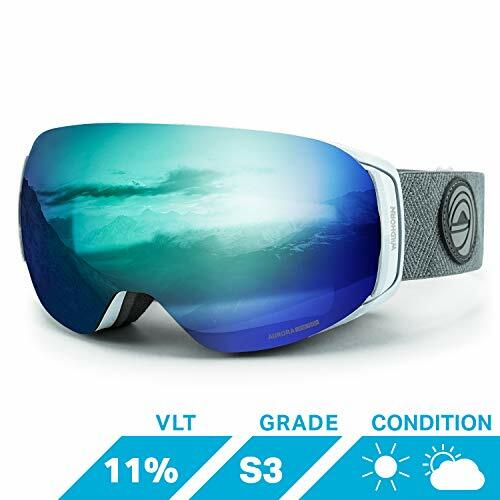 ANTI-FOG TECHNOLOGY - Dual-lens insulation and anti-fog coating will give you CLEAR VISION. PROTECTION AND DURABILITY - Same high quality as all our lenses with 100% UV400 protection. 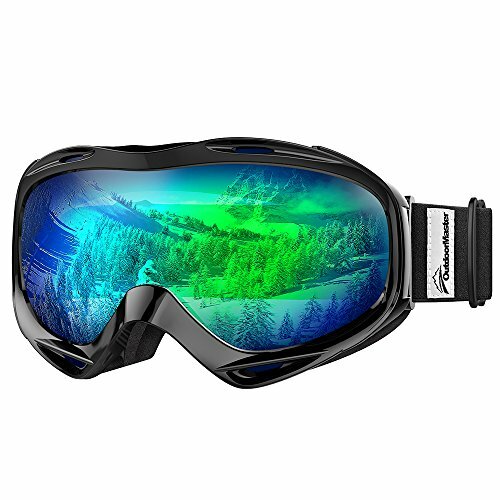 OUTDOORMASTER SKI GOGGLES PRO COMPATIBLE - Exclusively for OutdoorMaster Ski Goggles PRO model. 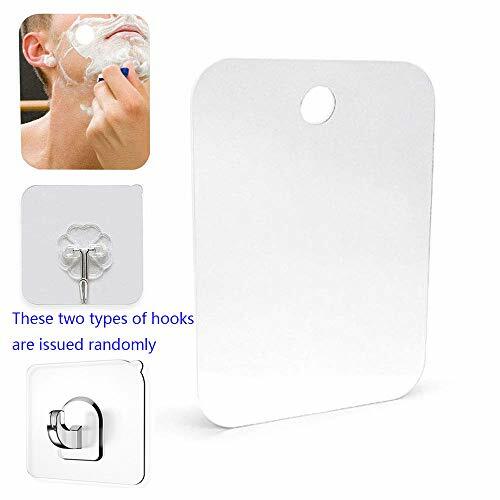 ✿【Easy to place and Resistant Scratch,】:Transparent hook, easy to install and REUSABLE, won't leave a mark. It works best on NON-POROUS, SMOOTH and FLAT SURFACE, such as ceramic tile, glass, mirror, stainless steel, acrylic, etc. Pick it up at any time.Also portable for travel. A shatterproof acrylic mirror with scratch resistant print on the back. ✿【Easy to clean】:Clean it with a very soft cloth and a bit warm water. It will look like new after a long period of use. ✿【Packaging and specifications】: Mirror Dimension: 11" x 7.48". Thickness: 0.12", Weight: 6.52 oz. 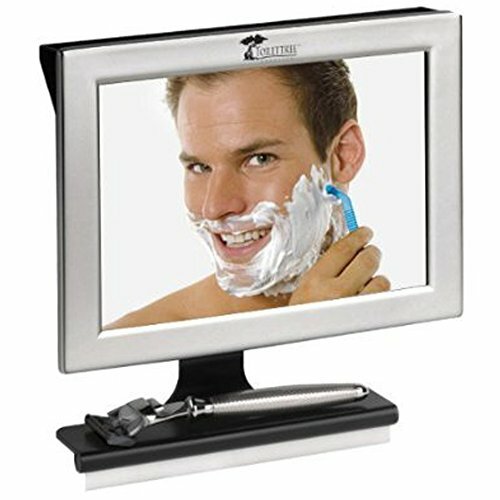 Best Size for Shave.<br>The base of the transparent hook is 2.36" x 2.36".<br>Package: Comes with 1x White Adhesive hook， 1x Shave Mmirror. ✿【Note】:Remove two layers of protection films before first use (front, back). Cleaning your mirror only with soft cloth and warm water. This Fogless Shower Mirror is designed by XoYo. ✿【Unique design】 :Fogless Mirror Fog Shower. Hold the mirror under your shower stream where the temperature of the shower and mirror will equalize for an instant fog-free experience for the duration of your shower. 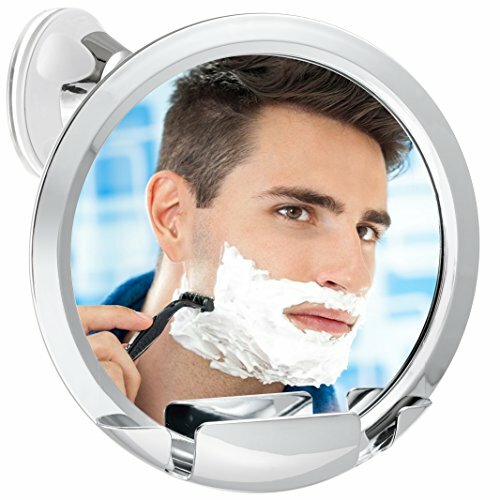 Fogproof design makes the mirror be the best one for your shower shave. No need to constantly treat your mirrors with fog free spray , or rinse them multiple times per shower!Round corner design, stylish and elegant. Made out of premium quality plastic that will not shatter. 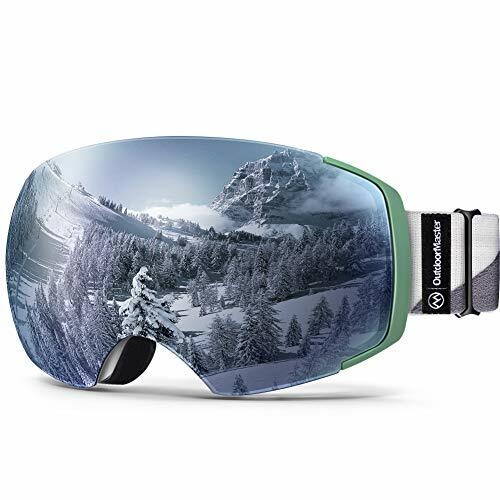 CHANGE YOUR LENS IN UNDER 60 SECONDS- Designed with six rare earth N45 magnets and an integrated clip locking system the Roca ski goggles can be quickly customized in seconds for optimal performance in almost any light condition. Simply swap out for one of our seven different Aurora lens options in a wide range of colors and tints. All lens options will be made available for separate purchase. 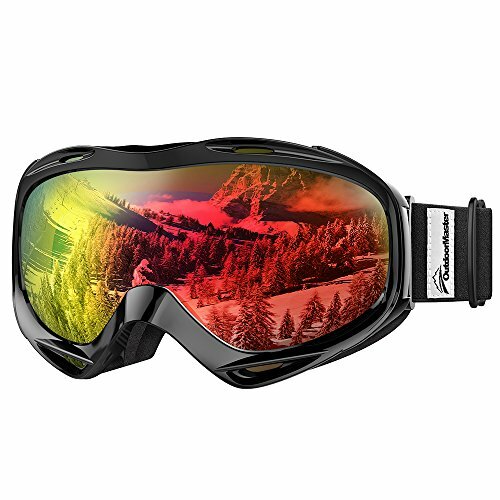 EFFORTLESS PERFORMANCE / UNLIMITED STYLE- The Roca semi frameless snowboarding goggles were meticulously designed in Utah, home of the greatest snow on earth, to offer unparalleled performance, versatility, comfort and style for all levels. Designed by skiers and snowboarders for skiers and snowboarders of all levels. 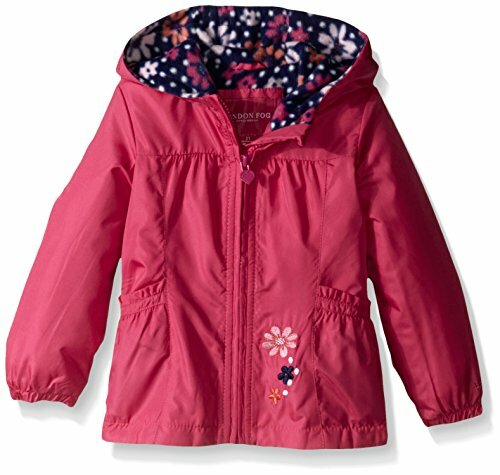 We offer a youth size in various colors for boys and girls so they can also ride the winter slopes in style! AURORA LENS TECHNOLOGY- Don't ruin your skiing or snowboarding trip with a sub par lens. Our WIDE VIEW panoramic spherical dual lens design with premium Anti-Fog & Anti-Scratch coating allow you to see the terrain in any light condition without distortion while also protecting your eyes from glare and harmful UV rays. DON'T LOSE YOUR LENS- Unlike most magnetic goggles on the market, the Roca features an easy side-clip locking system designed to hold the lens in place in the event of a gnarly crash. The lens will also stay securely in place when you remove them from your face to take a break from shredding the slopes. ★★DOES THIS STAY FOGLESS?★★ It's definitely fogless BUT you must fill the reservoir in the back with WARM water before or during your shower. The way it works is the warm water inside the reservoir transfers heat to the mirror's surface which in turn makes the mirror hot enough to repel fog. This is a basic scientific principle that is as true today as it was 100 million years ago (even if they didn't have mirrors back then). ★★ HOW EASY IS IT TO INSTALL AND WHAT SURFACES DOES IT SUCTION TO? ★★ It takes just a few seconds to install/remove depending on how dexterous you are with your hands. The new and improved sticky suction cup is compatible with most DRY, FLAT and NON-POROUS surfaces. That means you should not expect it work on uneven surfaces, bumpy surfaces or surfaces with gaps or holes in them. ★★ IS MY SHOWER MIRROR SHATTER PROOF? ★★ Unlike other mirrors with a similar design on the market, rest assured this mirror is completely made of plastic so even if it falls in the shower, IT WILL NOT shatter into a million pieces (unlike other shower mirrors of the same design). ★★ WHAT MAKES THIS A GREAT GIFT FOR GUYS? ★★ Because it's a brand spankin' new 2018 model and also because no one has time to deal with cleaning up facial hair outside the shower. 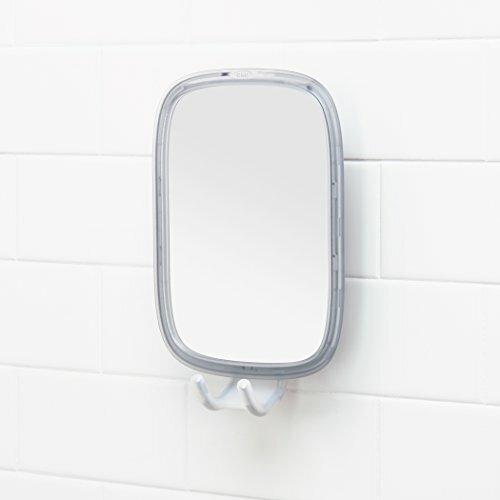 GUARANTEED NEVER TO FOG: While other bathroom shower mirrors have fog-resistant coatings that quickly peel off or require pricey non-fogging sprays, our truly fogless shower mirror just needs you to fill the reservoir with hot shower water and you'll never have to deal with fog again. SECURE SUCTION SYSTEM: No dealing with messy adhesives or mounts that easily fall. We've fitted our fogproof mirror for shower with an advanced locking suction cup that firmly sticks to most smooth surfaces. Simply turn it clockwise to lock it into place and turn it the other way to re-position. BETTER CLARITY; BETTER MANEUVERABILITY: Shave with precision or remove your makeup without missing a spot. 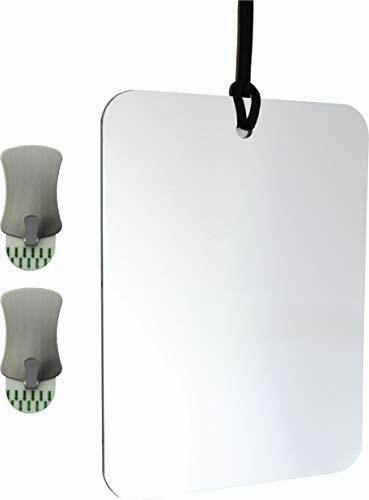 Our 6.7" anti-fog shower mirror treats you to clear and distortion-free reflections and has both an adjustable arm & full 360° rotation to accommodate users of all heights. PRACTICALITY MEETS DURABILITY: You'll love the built-in razor holder that thoughtfully holds your razor or toothbrush. 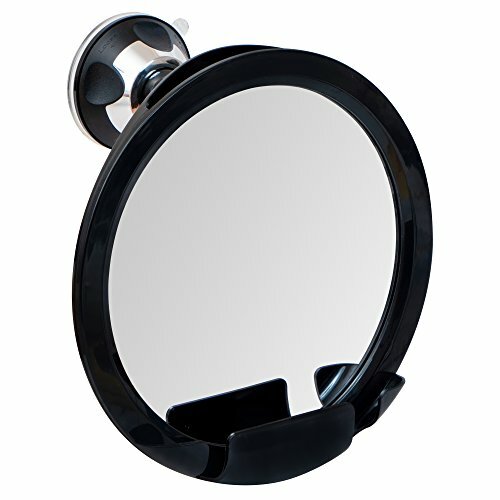 We've combined a rust-free construction, shatterproof mirror, and a sleek finish to make this fog-proof shaving mirror a durable and elegant addition to your bath. 100% UVA/UVB PROTECTION: Full spectrum UV protection to keep children's eyes safe from the sun's damaging rays. SHATTERPROOF POLYCARBONATE LENSES: Lightweight while providing excellent impact resistance and optical clarity. Mirrored to reduce glare. RX compatible if you prefer to use prescription lenses. UNBREAKABLE FRAMES: Bend 'em, flex 'em, you can't break 'em! 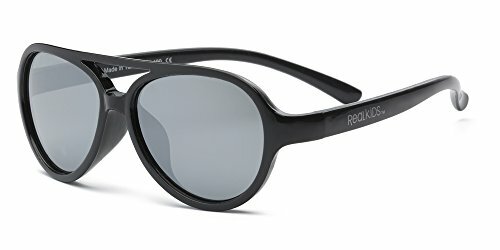 Flexible sunglasses for comfortable, durable wearing. ICONIC STYLE: Modeled after the classic and cool 80s styling you know and love. 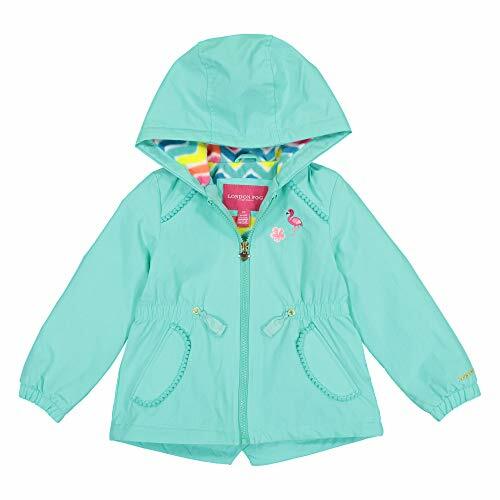 TONS OF OPTIONS: Available in a variety of FUN NEON COLORS and THREE SIZES (Toddler 2+, Kid 4+ and Youth 7+). SHATTERPROOF POLYCARBONATE LENSES: Lightweight while providing excellent impact resistance and optical clarity. RX compatible if you prefer to use prescription lenses. UNBREAKABLE FRAMES: Comfortable, unbreakable, flexible frames with stylish two-tone coloring and classic temples. Bend 'em, flex 'em, you can't break 'em! WRAP AROUND FRAMES: Minimizes exposure to peripheral light to provide maximum sun protection. 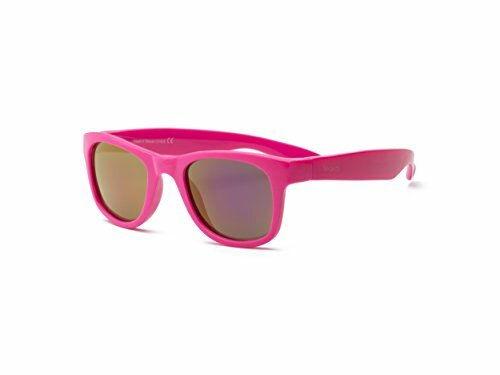 TONS OF OPTIONS: Available in a variety of FUN COLORS, THREE SIZES (Toddler 2+, Kid 4+ and Youth 7+) and optional POLARIZED LENSES. 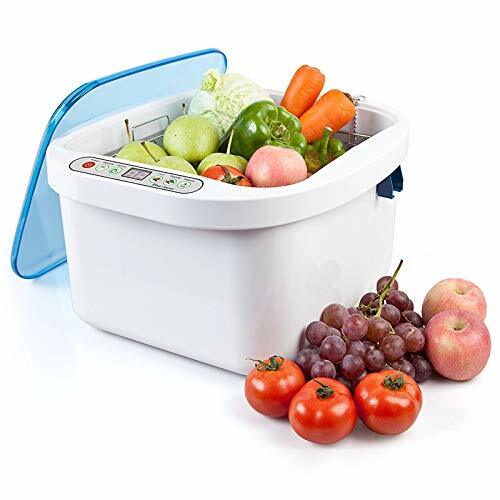 1: Three modes: clean fruit/vegetable mode, clean fish/meat mode, wash tableware mode -12.8L / gal large capacity can easily clean any fruits and vegetables, fish and meat, all kinds of tableware. 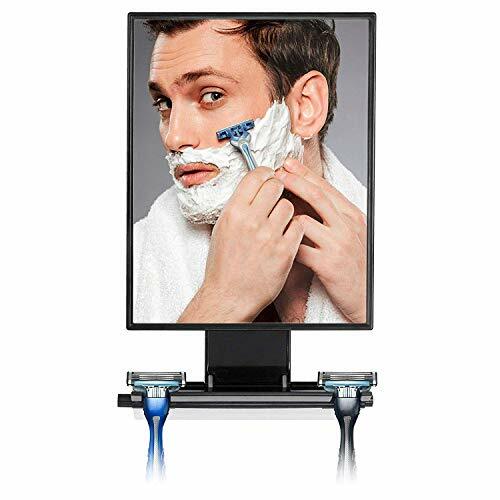 2: LED display, various functions at a glance, free to switch. The cleaning storm can be mastered according to your wishes. There are three modes to choose from. 3: Ultrasonic can remove up to 98% of pesticide residues in fruits and vegetables compared to clean water and detergent cleaning. 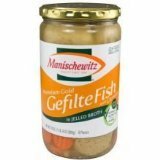 It also removes bacteria from seafood. 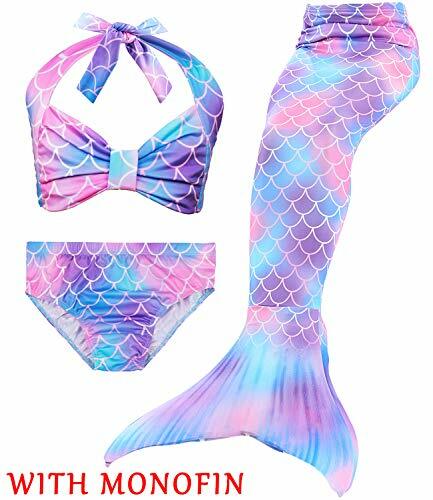 4: The shell is made of imported environmentally friendly plastic, non-toxic and non-polluting; the inner tank is made of 304 stainless steel, which is durable and easy to clean. 5: Wide range of applications: can be used for fruits and vegetables, seafood, food, tableware, meat. 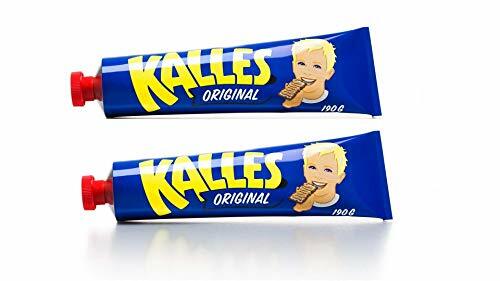 Delicious Swedish Creamed Smoked Cod Roe. 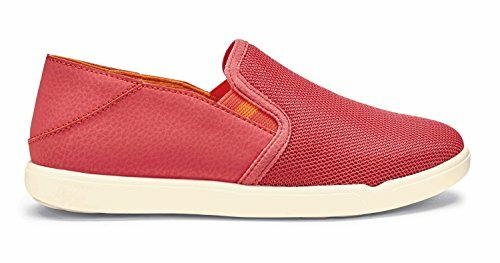 [COMFORTABLE] - Made of durable synthetic leather upper & soft foot bed, this kids casual loafer shoes are super comfortable for everyday wearing. [NONSLIP] - Thick non-slip rubber sole with Skulls Decorated, better control of movement and avoid injuries, Safe for toddler little kids! 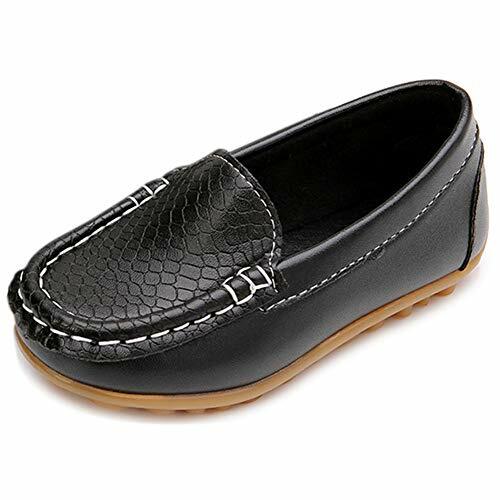 [PERFECT GIFT IDEAS] - These toddler loafers can be used as party shoes, photo shoes, school dress shoes, even daily wear. Perfect for all formal and informal occasions! 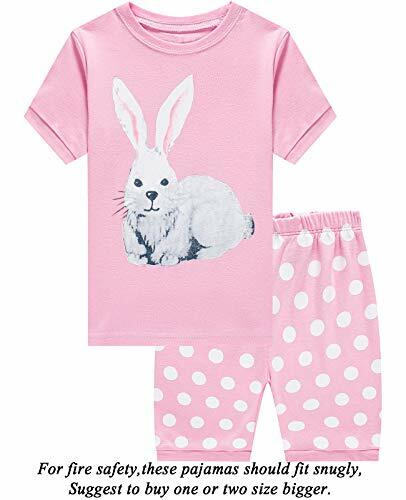 Great gift ideas for your little love! 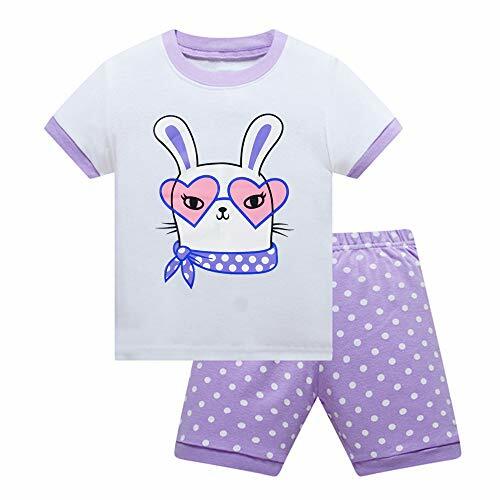 Stylish and Fashion Designs for Girls, Save on Packs! 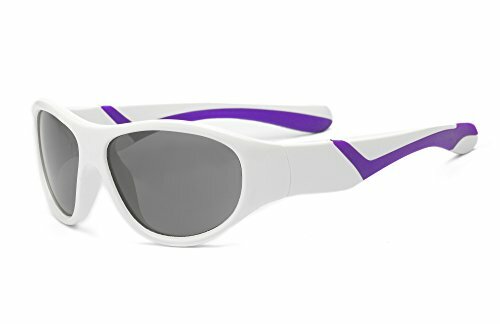 Search "Kyra Kids" for More Unique and Stylish Kids Sunglasses Collections on Amazon! 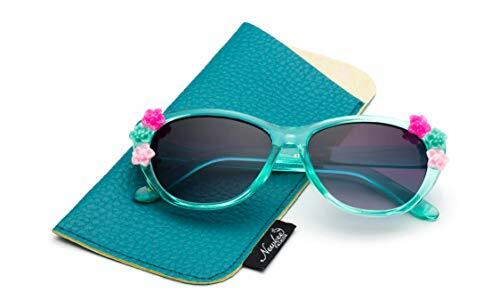 HIGH QUALITY MATERIALS: Environmental Skin-Friendly Materials, Plastic arms Make This Sunglasses Light Weight and Flat, Durable Shatterproof. Available in a variety of fun colors. 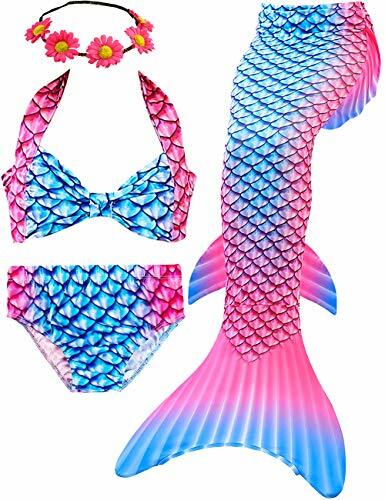 Perfect for beach vacation, festival, shopping, fishing, fashion street or cosplay ,it's ideal gift to your families, lovers or best friends. 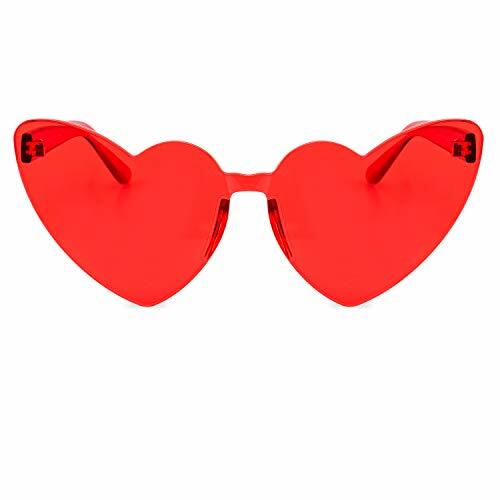 UV protect function prevent your eyes from uv damage and ease eye fatigue. 30 DAY MONEY BACK GUARANTEE - All customers enjoy 30 Day Money Back Guarantee. Customers can return and get refund in case the purchase is not satisfactory for any reason. You have no risk to try and we will provide you the best service! UNBREAKABLE FRAMES: Bend 'em, flex 'em, you can't break 'em! FLEX FIT sunglasses for comfortable, durable wearing. ICONIC STYLE: Modeled after the classic and cool aviator styling. 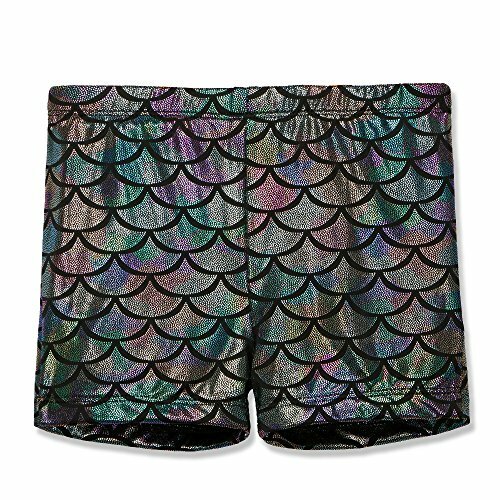 TONS OF OPTIONS: Available in a variety of FUN COLORS and THREE SIZES (Toddler 2+, Kid 4+ and Youth 7+). 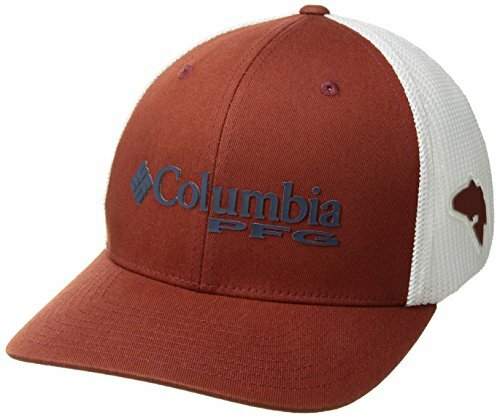 Lightweight material: Net weight 44g.